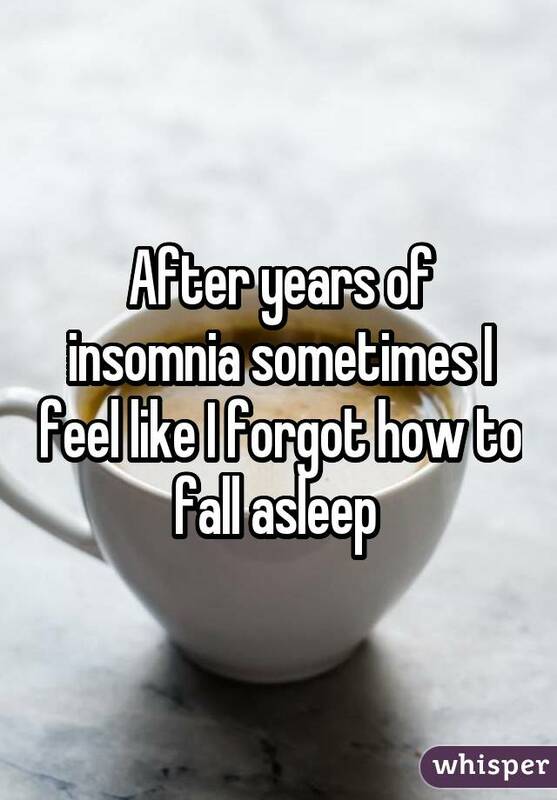 People who suffer from insomnia, a sleep disorder characterized by difficulty falling and/or staying asleep, often experience symptoms such as waking up frequently throughout the night, waking up too early or feeling chronically tired. 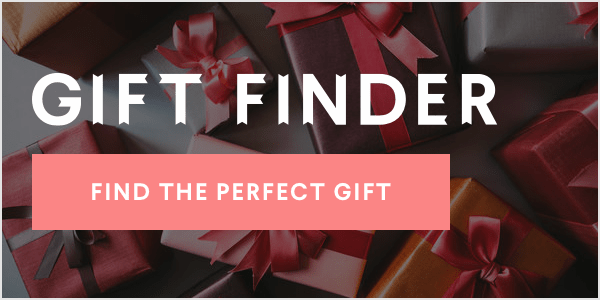 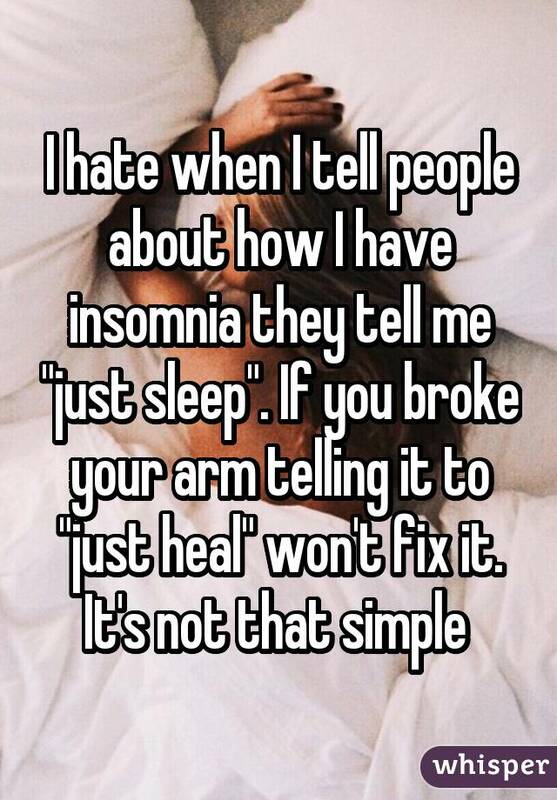 While this disorder might often be brushed off as something uncomplicated and non-serious, those who struggle with insomnia will beg to differ. 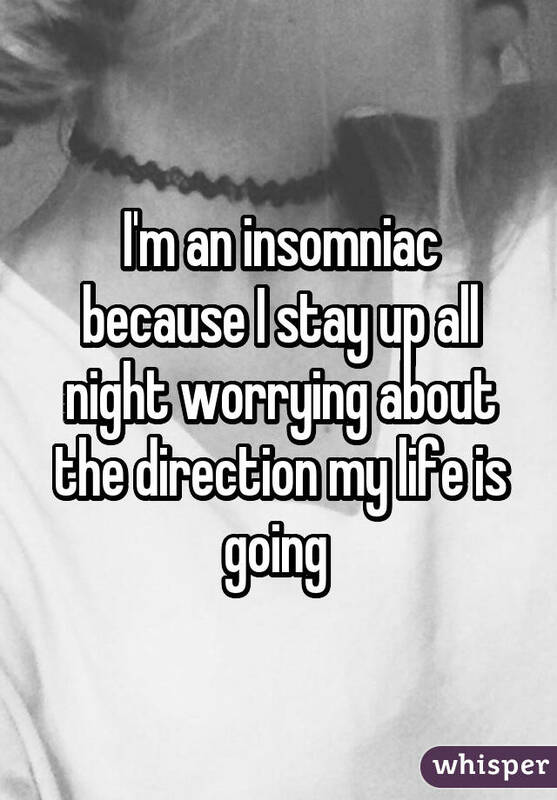 Several insomniacs took to Whisper, the popular app that provides an anonymous platform for people to share their most honest thoughts, to express the real struggle of suffering from insomnia. 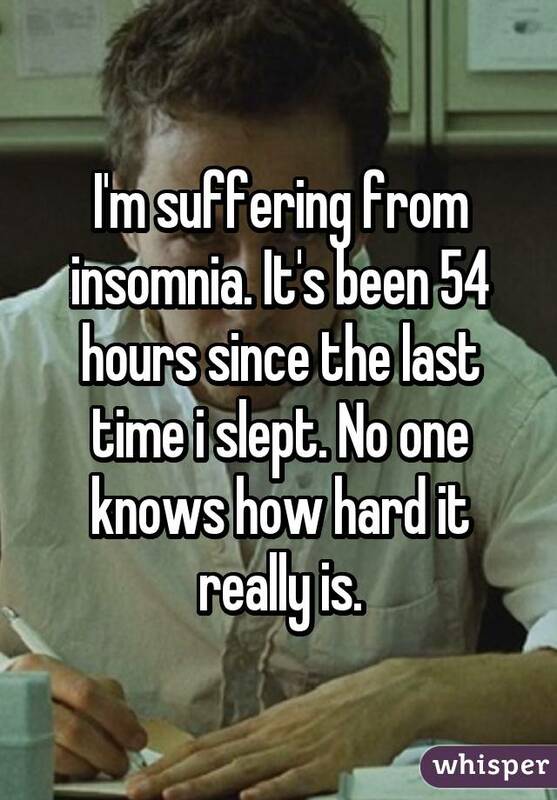 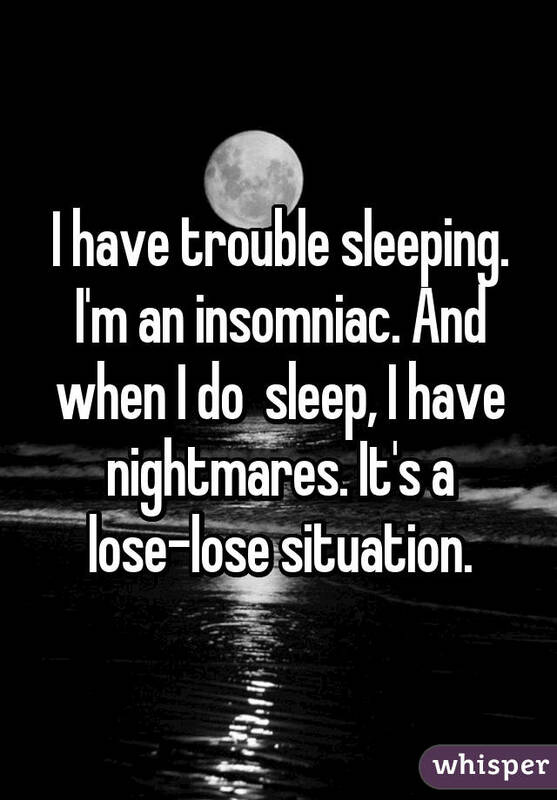 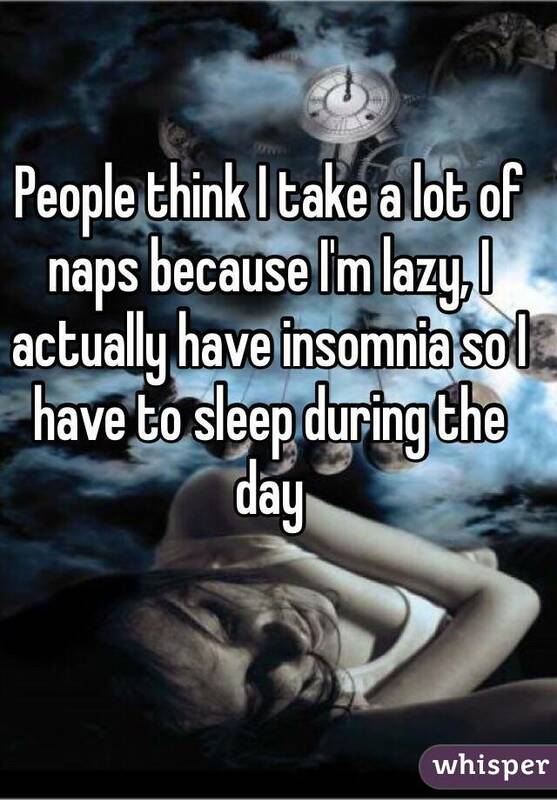 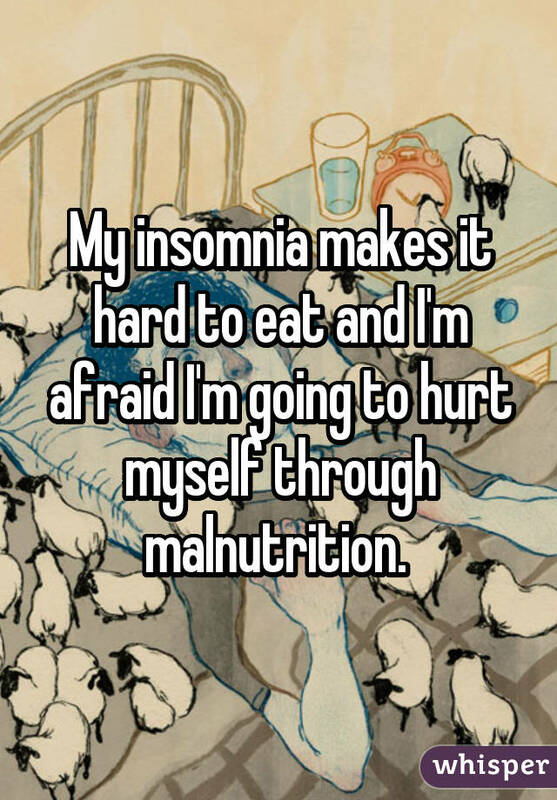 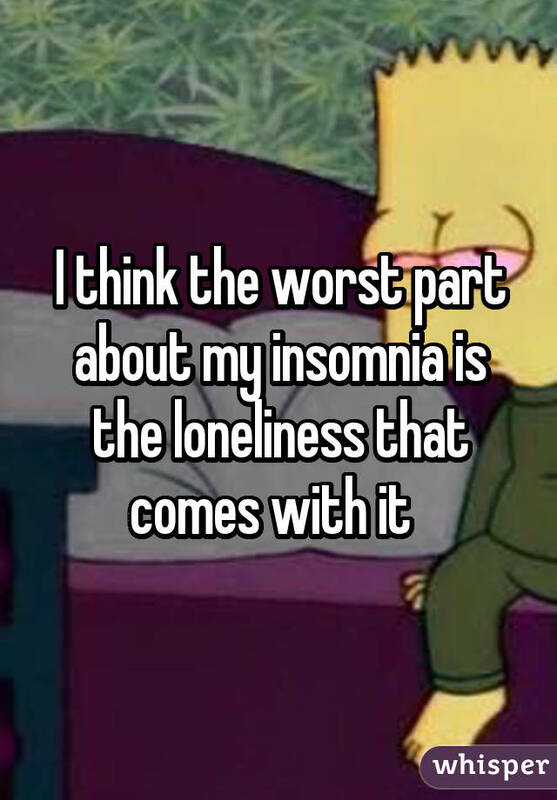 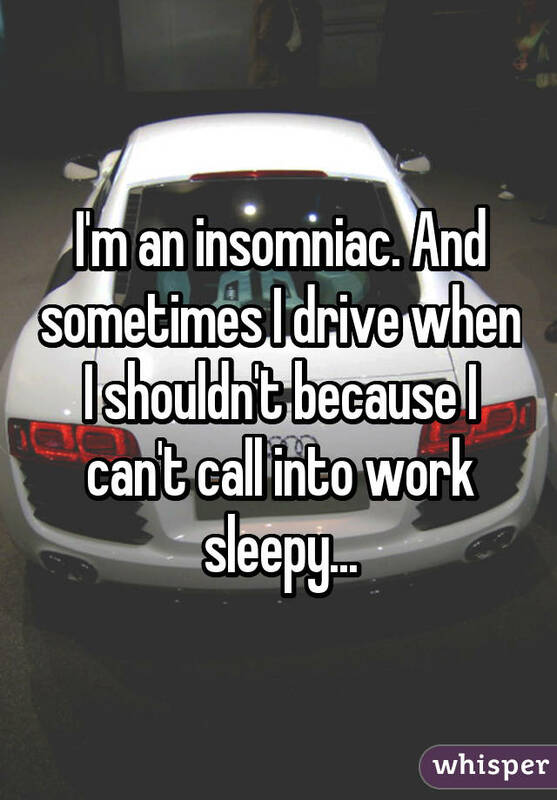 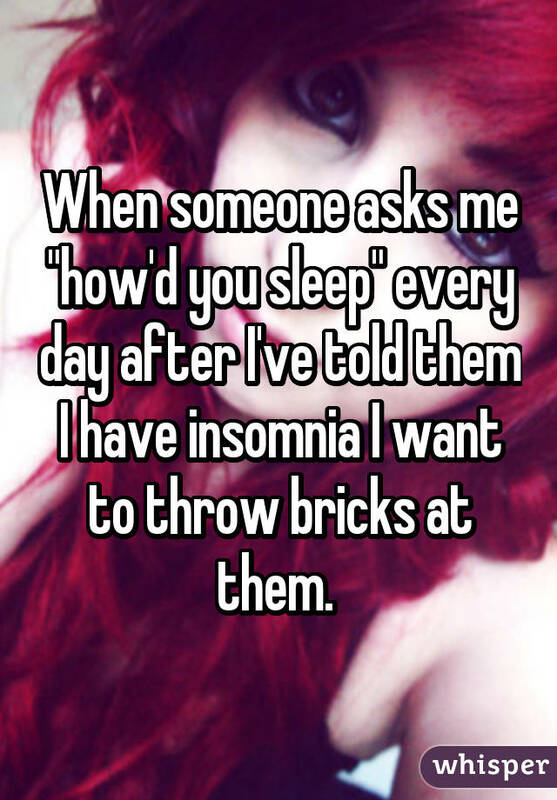 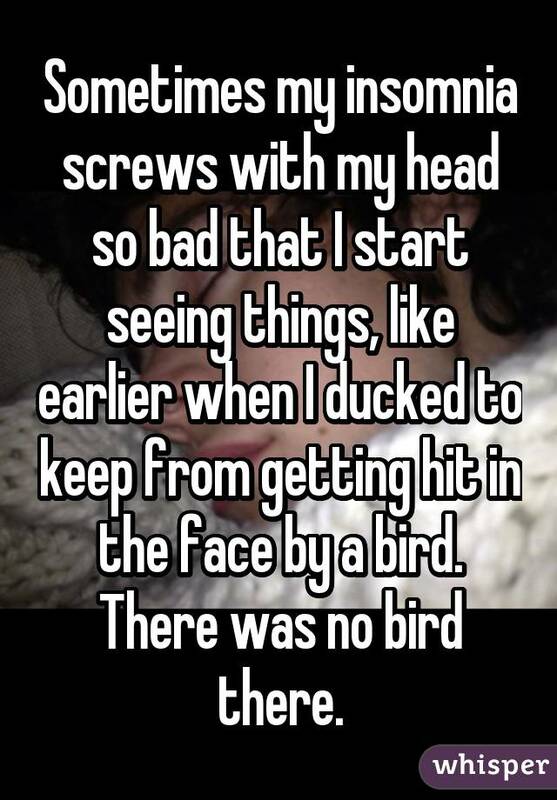 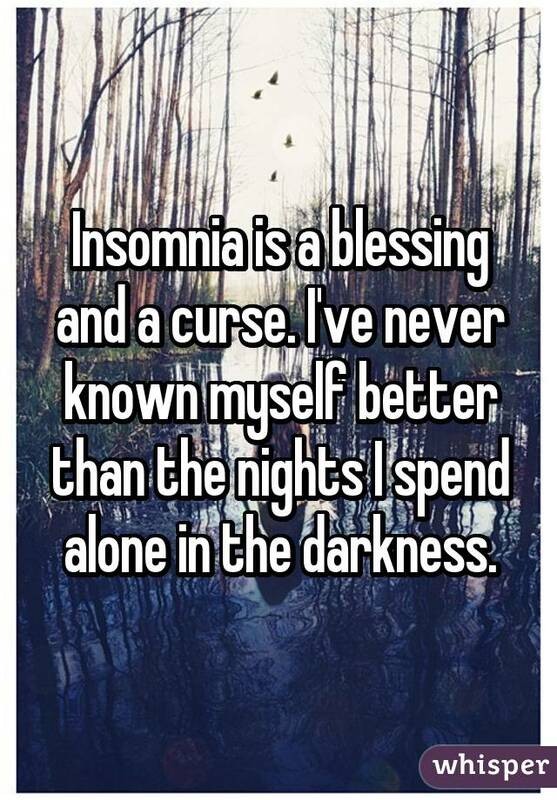 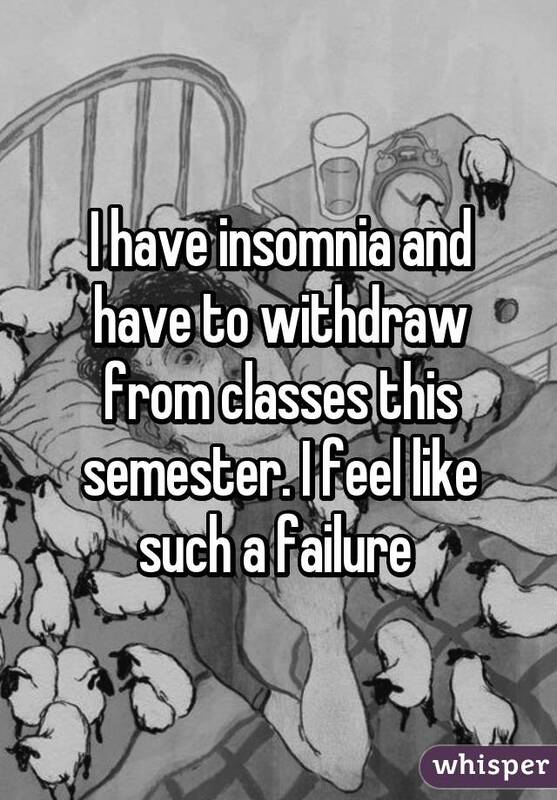 For more confessions from insomniacs, check out Whisper.